Now it s easy to move files between OTG-enabled Android smartphones and tablets1 and PC and Mac computers. With a Micro-USB connector on one end, and a USB 2.0 connector on the other, the drive lets you move content easily between all your devices. 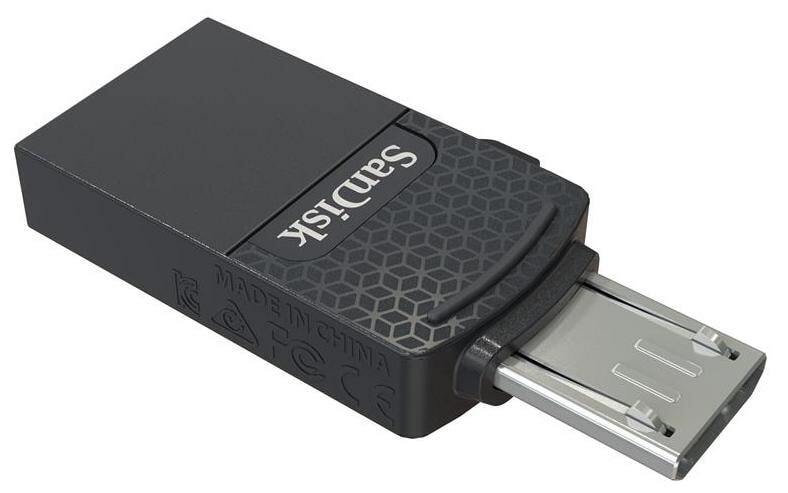 This flash drive for your Android devices includes the SanDisk Memory Zone app (available on Google Play ) for automatic camera roll backup and easy file and media management.